Pensacola, FL, WPH Press, 1/18/18– With a tremendous amount of local support from players like Bob Van Dyke and Joel Levy, this year’s Argo Classic Tournament was a huge success. 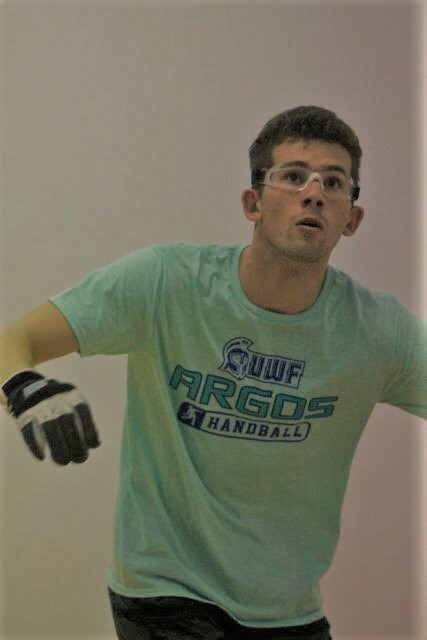 The 2018 UWF Argo Classic Tournament had a record number of participants, and with some creative bracket management, all of the players played a minimum of three matches. 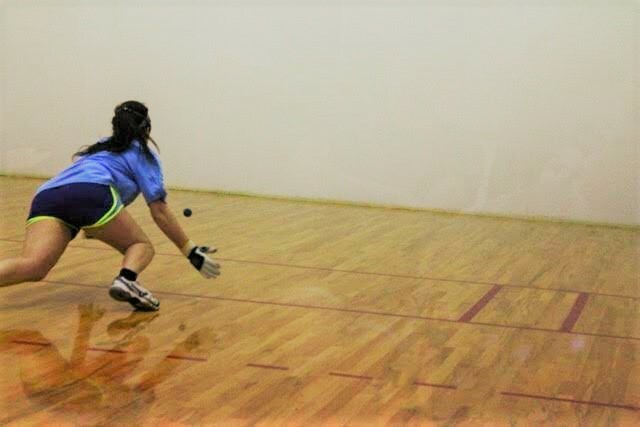 Current UWF Handball Club President Ashley Gilliam did a tremendous job throughout the weekend of keeping the tournament on schedule and on time with minimal delay between matches, which as many tournament directors know is no easy task. 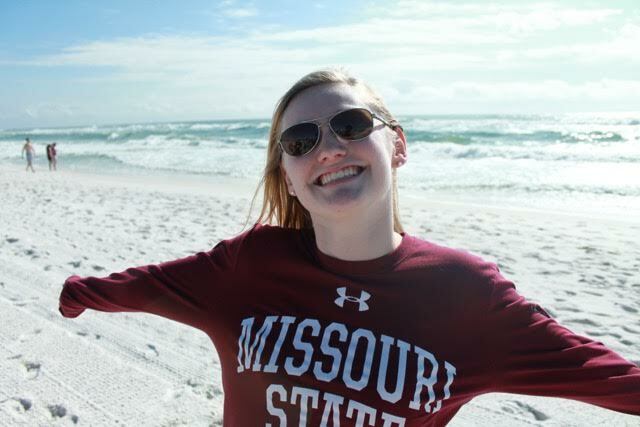 Aside from the great competition and continued camaraderie between all the collegiate teams, one of the leading attractions of the weekend was our Recreation Centers massage therapist, Molly, who helped the Handball team raise money by offering massages throughout the weekend.